Ever had that sinking feeling in the pit of your stomach when you’ve sent a Facebook message you really shouldn’t have? Or you’ve sent the right message, but to the wrong person? 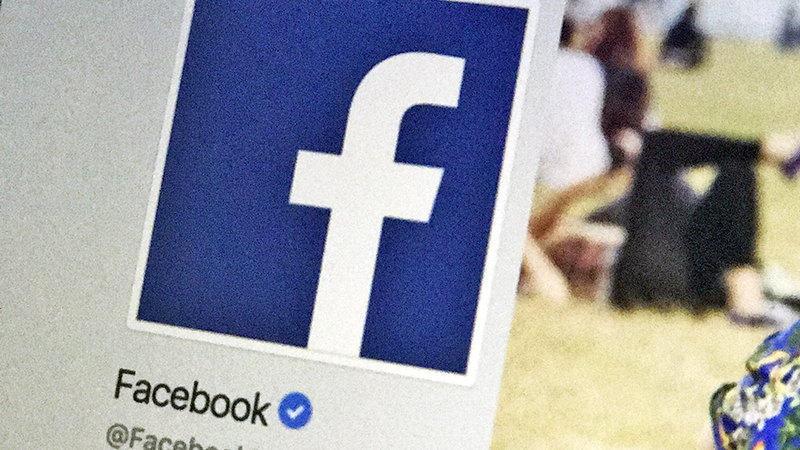 Facebook wants to cover your back – it’s testing a new feature to that gives you a small window for unsending messages. First spotted by seasoned tipster Jane Wong, you’ll be able to long-press on a message to unsend it, though there will be a limit on how many messages you can retract, apparently. These and other details are still being ironed out, we assume. Facebook hasn’t said anything officially about the news, so it’s not clear if or when the functionality is going to make it around to everyone else. It’s something Facebook has previously promised to do, though, and you can already unsend messages in WhatsApp, so it seems like the feature will reach everyone eventually. Of course this is something you’ve been able to do for a while in the likes of Gmail, so Facebook is playing catch up as far as unsending messages goes. It’s also reeling from the September hack that left data on up to 30 million users exposed, with details still emerging on how information leaked out. It’s actually not been a great year for Facebook and data security at all. The ramifications of the Cambridge Analytica scandal continue to rumble on, with WhatsApp co-founder Brian Acton the latest to encourage users to ditch Facebook for good. Perhaps being able to unsend messages is going to be enough to tempt a few users to keep their Facebook accounts active for a little longer yet – either that or it could port all of its messaging services over to Instagram and we can all leave Facebook behind for good in favor of a different Facebook-owned platform.